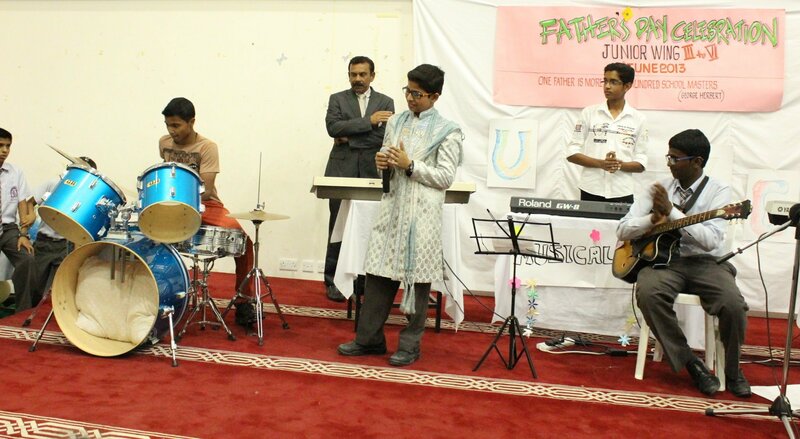 The Junior wing of Shantiniketan Indian School marked Fathers’ Day with great fervor and enthusiasm by paying tribute, expressing profound love and spiritual devotion to fathers. 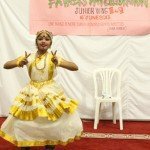 The event was organized to highlight the incomparable and unique nature of fatherly love and affection as well as the positive impact it has on children. The fundamental idea behind observing the day was to strengthen the parental bond and to inspire children to pay reverence to their fathers. The grant fete was attended and inaugurated by Mr. Jagmit Singh, Manager, Air India, who highlighted the sincere efforts put in by the fathers to mould the child’s character and to instill good values for the development of their children into ideal and noble citizens of the world. “Fathers play an essential role in the making of a sound family ties and nurturing their children,” said Jagmit Singh. 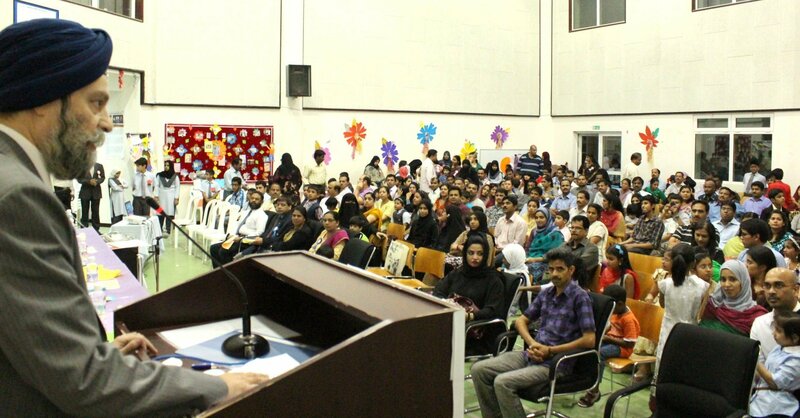 While talking to the gathering, Dr.Subhash B Nair, Principal of SIS, wished all fathers great days ahead. 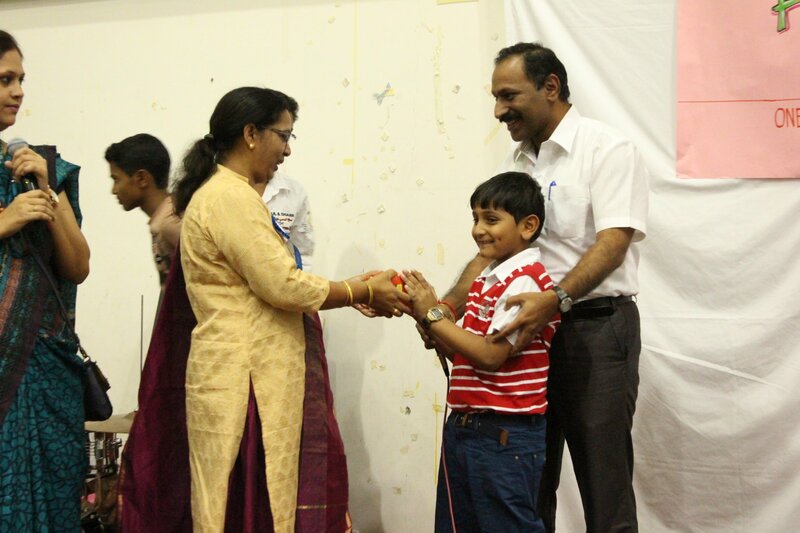 “I appreciate the continuous efforts the teachers and parents take to give their children the best,” he remarked. 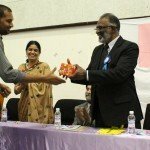 An awareness programme on effective parenting by Dr. Mohammed Kesudeen instilled a spirit of responsibility among the parents present on the occasion. 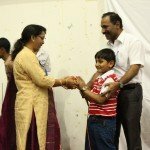 The programme witnessed various competitions for both the parents and the children. 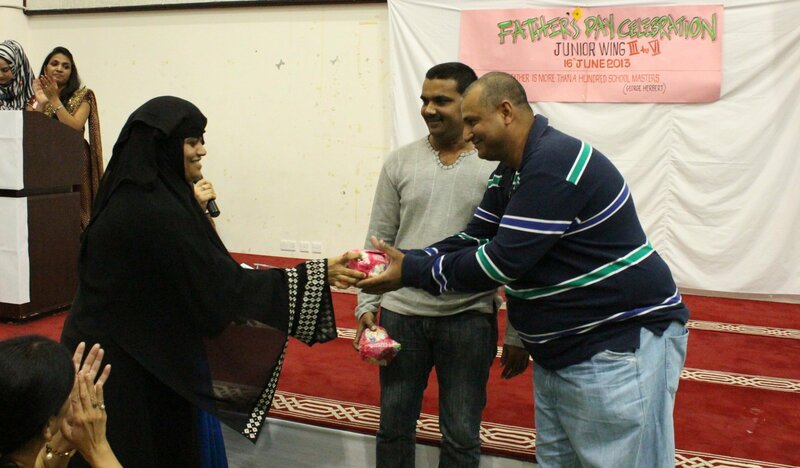 The tiny tots expressed gratitude to fathers for all their selfless love and ceaseless efforts. Fathers were found inspired to spend time with children and were overwhelmed and beamed with pride when they received affectionate and touchy greeting cards from their children. Impressive placards, slogans and charts were on display based on the topics parental responsibilities, role of father, rights of children and importance of father etc. 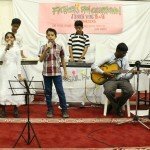 Children were given an opportunity to express their inner feelings about their fathers through short speeches, stories and poems. 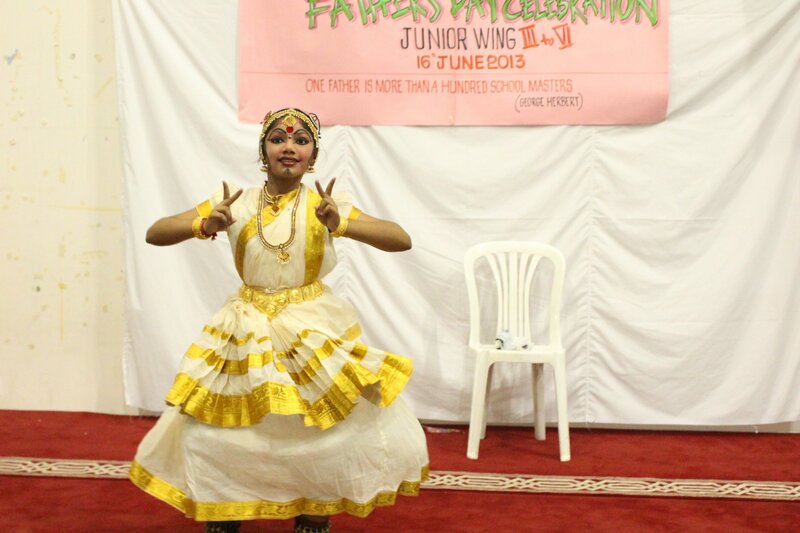 They also displayed their immense talents by putting up a scintillating dance performance and a musical pageant. 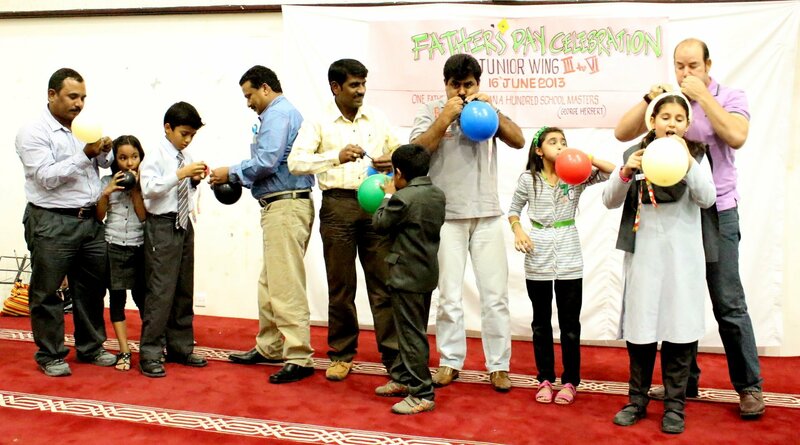 Other attraction of the day was the ‘Games Gala’ in which the fathers took part enthusiastically and won many prizes. It, thus, was a day when one can look back, admire and cherish those moments. 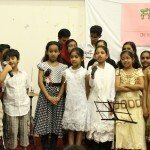 It was indeed a gratifying experience for both the parents and the students. 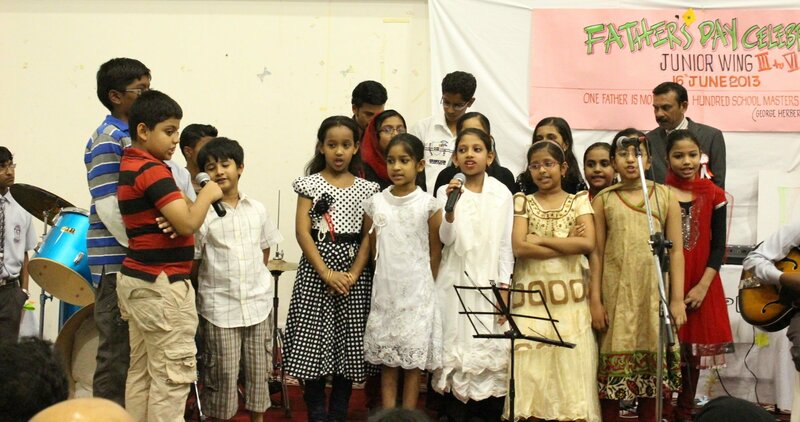 The other dignitaries present were Mr. Abdul Kadir, Secretary, School Governing Body, Mr. V T Faisal, H R Head, Mr. Shihabudheen Pulath, Mrs.Manju Singh, Vice Principals, Mr.Dudley O’ Connor, Mrs.Mehjabeen, Section Heads, and Mrs.Prabha Saji,Academic Coordinator. 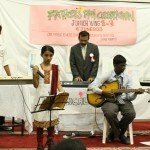 The function was begun with the welcome song by the school choir, Junior, followed by the welcome speech by Mrs.Prabha Jayaprakash, Head Mistress, Junior Wing.